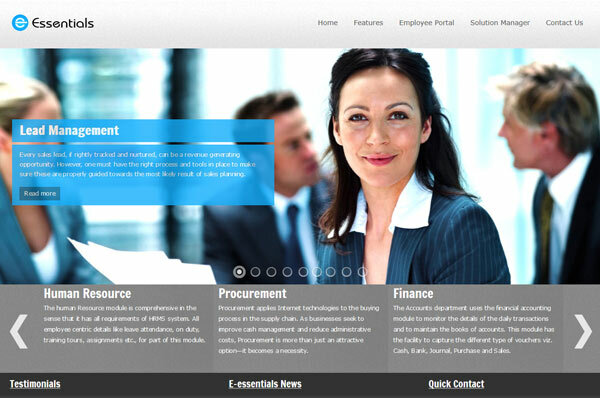 E-essentials is an ERP which supports most of the business system that maintains in a single database, the data needed for the variety of business functions such as Human Resource Management, payroll, Finance, procurement, sales, maintenance and inventory management. 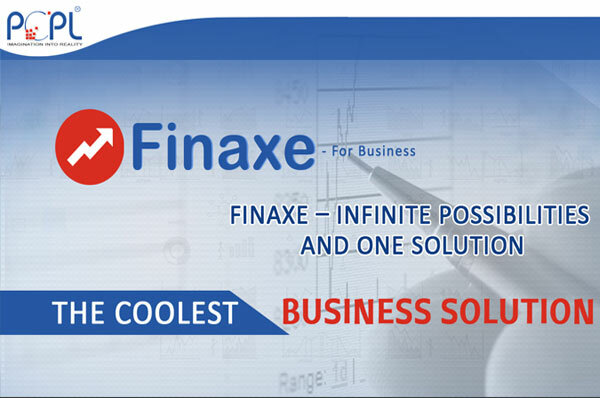 The FINAXE POS Software is designed to deliver superior customer service and improve profitability. 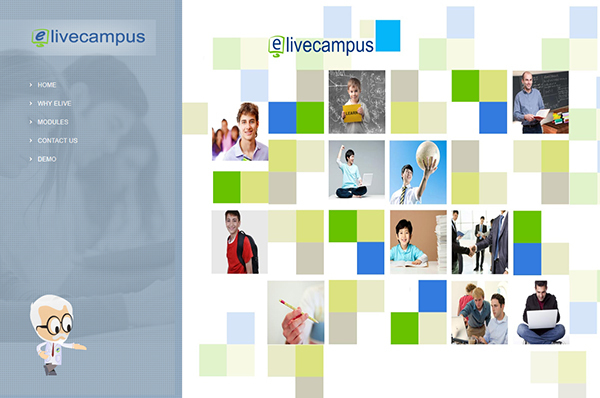 Elivecampus is complete online campus management software extend campus information to teachers, staff members, parents, students and management. ELivecampus provides flexible access to users from within the school, from home or over the public internet - with digital encryption of your data offering peace of mind and security.